It is a known fact that investing in better hearing can carry a large price tag. 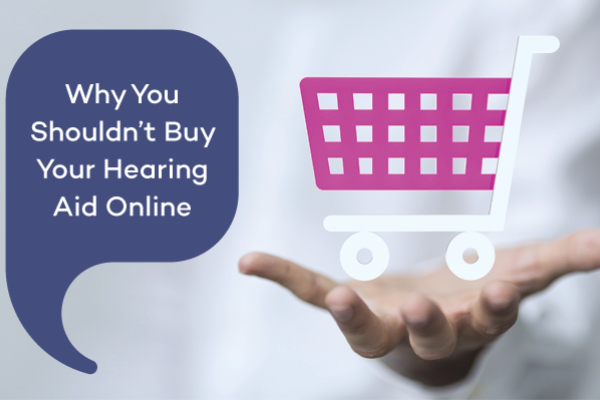 Your “shopping instinct” may tell you to browse the internet and save money by purchasing your hearing aids online. Why not? We buy our airline tickets, cameras, furniture, and even our cars online. Hearing aids are like shoes. Each person needs a specific size shoe to fit their foot, and each person needs a unique hearing aid program to ensure that the hearing aid is “just right” for their needs. 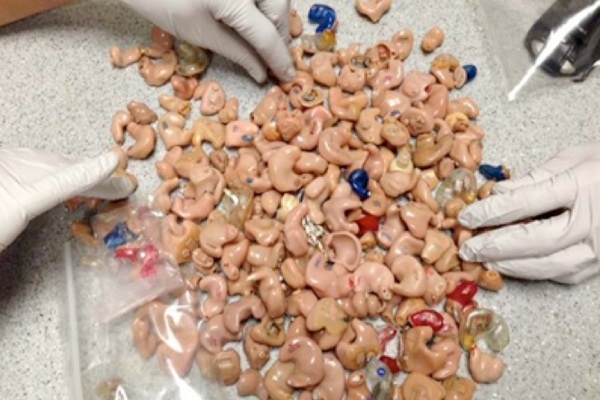 But how do you know what you really need in a hearing aid—not want—need? 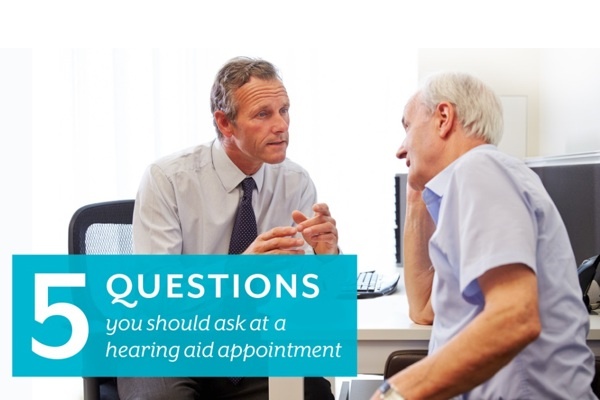 Here are five questions you should ask during a hearing appointment to make sure you’re getting a hearing aid that’s “just right” for you! 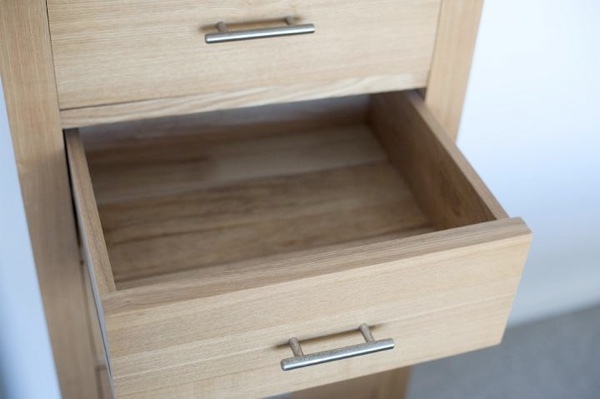 You may know somebody, possibly even yourself, who keeps their hearing aids in a drawer rather than in their ears. 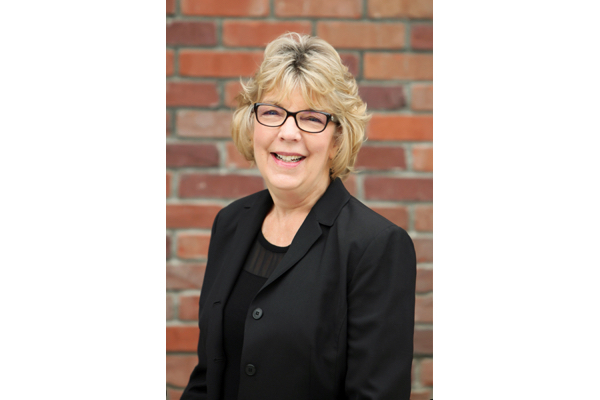 There are many reasons why this happens ranging from a lack of realistic expectations to incorrect device selection to poor programming, which results in dissatisfaction, poor performance in noisy environments and squealing of the hearing aids. However, with advancements in technology and increased knowledge of the hearing mechanism, there is no reason why this should happen anymore! Each year we have the privilege of attending conferences and manufacturer events where the latest advancements in hearing technology are unveiled. It is always an exciting time for us because we appreciate the efforts and resources dedicated to improving the lives of our patients through innovative new products. It is also evident that our manufacturer partners are listening to what patients want and need for improving their life through better hearing in complex environments. Among the latest advancements are SMART HEARING AIDs through automation.